In Sanskrit meaning of ‘Ardha’ is half, ‘Pincha’ means Feathers and the meaning of ‘Mayura’ is Peacock. 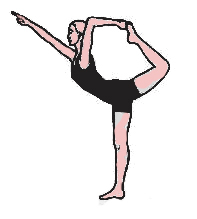 It is a Inversion and standing pose. When you attempt Ardha Pincha Mayurasana your body looks like an inverted ‘V’. 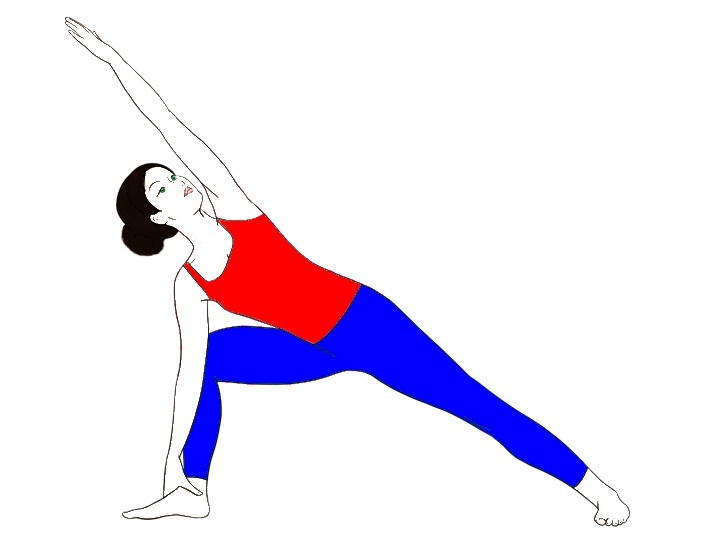 In this Asana you have to keep your forearms and your toes on the floor, and rest of your body is raised to make a V shape. 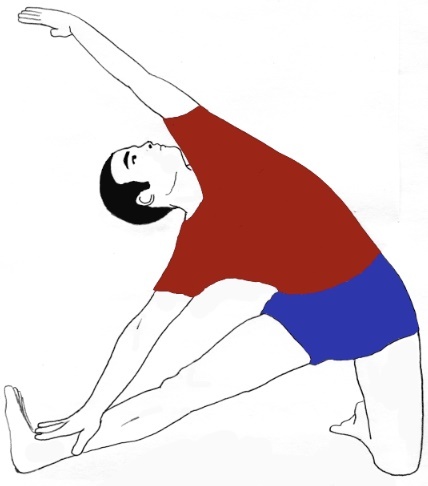 This Asana is famous as Dolphin Pose; this Asana is also known as Half Feathered Peacock Pose and Puppy Pose. This Pose is very much similar to the Downward Facing Dog Pose, with the forearms lying on the ground instead of your palms. The Dolphin yoga Pose is one of those asanas that you should add into your every day workout. It gets ready you and advantages you in ways you never anticipated that it would! The Ardha Pincha Mayurasana is all – round stance. Dolphin pose is one of those Asanas that help you set up your psyche and body for a full reversal. It opens up your abdominal area as well as makes it more grounded as well. ardha pincha mayurasana is additionally an incredible substitute for the postures where your legs are over your head, and you are not happy with doing them. As you practice this asana consistently, your shoulders and spine encounter a more extensive scope of movement. Your center and arms get to be solid as the heaviness of the body lies on your upper arms and abdominal area. With this stance, you will open up your reality to an alternate measurement; you will wind up with the quality and vitality that you had when you were more youthful. Preparatory Poses: – Gomukhasana, Phalakasana, Uttanasana. Start the Asana by getting down on your knees and hands. Keep your forearms on the floor; ensure that your elbows and shoulders are in the parallel line. 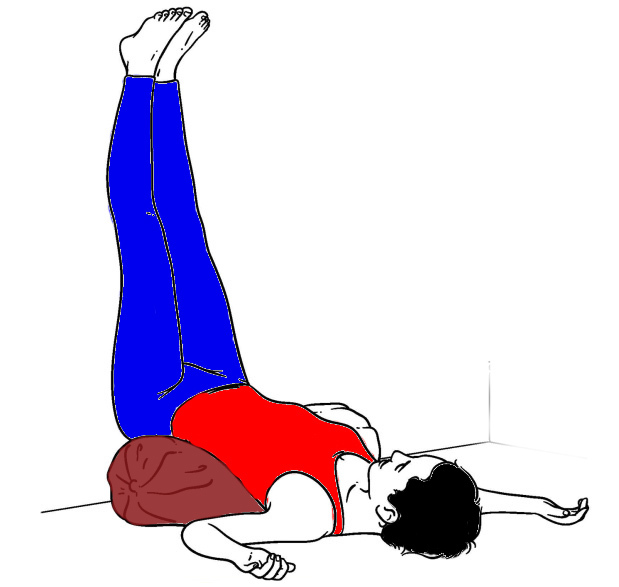 Now raise your spine (back) and buttocks as you tuck your toes and keep your legs straight. Make sure that, your shoulder blades should be firm and into your ribs. Now release (free) your neck by raising your shoulders away from ears. After that walk in towards your arms. At that point take 4 to 6 deep breaths. Take three long and deep breaths and hold the Position for 30 to 60 seconds. As a learner, it may be hard for you to get into and stay in this stance. To help you with it, simply open up your shoulders. For this, raise your elbows on a moved (rolled) up blanket, and press your wrists solidly to the floor. 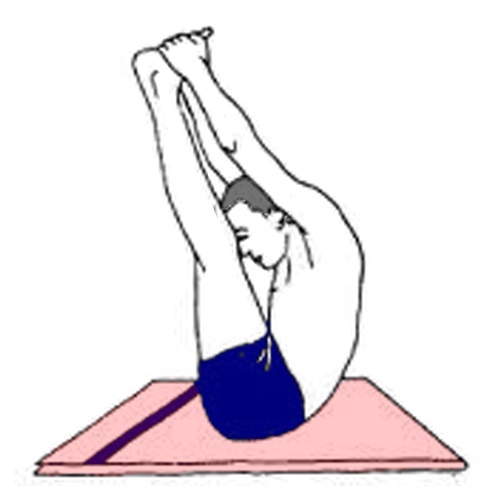 Adho Mukha Svanasana is a variation of the Dolphin Pose. For increasing the stretch and intensity of the pose; you can raise your legs, one at a time. Ardha Pincha Mayurasana calms your mind, and relieving depression. It stretches shoulder, aches of the feet, Claves and hamstrings. Strengthens your arms and legs. Dolphin Pose helps to stimulate the reproductive organs, relieve menstrual discomfort, and reduce the symptoms of menopause. Stimulates the digestive organs and also improves digestion. Helpful in Insomnia, fatigue, back pain and headaches. Dolphin Yoga Pose is beneficial in Asthma, Sciatica, and flat feet. All asana should be performed on an empty stomach. Keep 4 to 6 hours gap between your meals and your yoga practice. Avoid this pose in neck or shoulder injury.